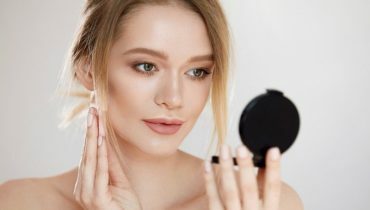 Founded in 1980 by the visionary Masarrat Misbah, Depilex has grown from a single premise providing professional beauty relaxation and training services to 25 separate premises. Over the years Depilex has gained greater expertise and wider exposure in each of their specialized service area. Depilex is passionate and takes pride in providing its customers with the best in Customer Service, Professionalism and Expertise. 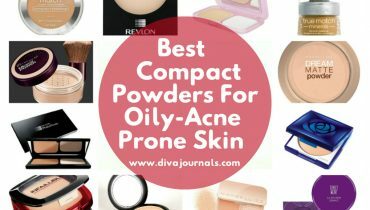 Hence it is always in the forefront of the Hair care , Beauty and Fashion trends in Pakistan . 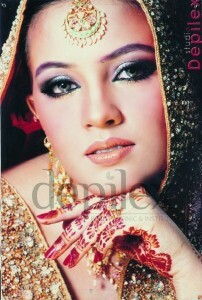 Depilex now has 30 branches in Pakistan and one in Dubai, UAE and USA. 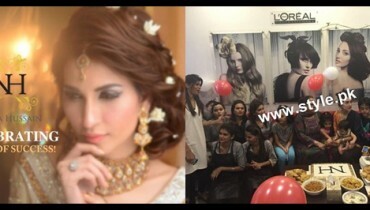 In fact, Depilex is Pakistan’s only salon that has a branch in a foreign country. Plans are underway to open new branches in England. 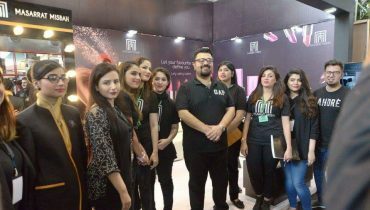 One of the major benefits of Depilex is the fact that almost all professional salons in the pakistan have a Depilex trained professional in their staff who has either been working previously at Depilex or has been trained at its institute. Thus it is a safe assumption that Depilex has vastly contributed in almost all other salons of the country. 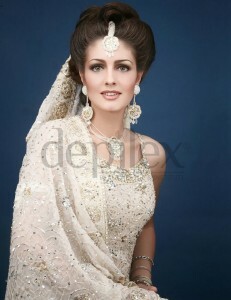 Here are some pictures of beautiful brides by Depilex..Check out! 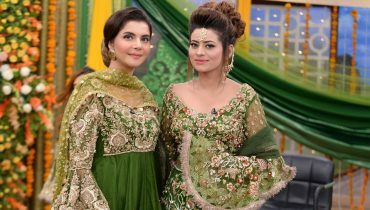 Glimpse of Musarrat Misbah make-up at Pakistan Wedding Show At Expo Centre Lahore ! To have good grades, students should decide if they are willing to accomplish the college paper writing or just buying essay papers of supreme upper-class. That’s essential when your web site is well optimized and I use social bookmarks submission for it. By the way, it’s not hard to determine the online social bookmark service. It’s essential when one’s Internet site has good traffic and I use social bookmarks submission for this. Moreover, it is not very hard to determine the social bookmark submissions service. Economical systems of various countries are on the border of destruction. It is not easy to predict any financial matters. I want to purchase term papers from the just before the prices are still low. Economies of different countries are on the edge of demice. It becomes complicated to prognosticate any financial matters. I am going to order essays at the before the costs are still low.